Ill Seen, Ill Said: Guest Etsy curator! I'm delighted to be over on the Etsy blog today with even more Inspiring Women. 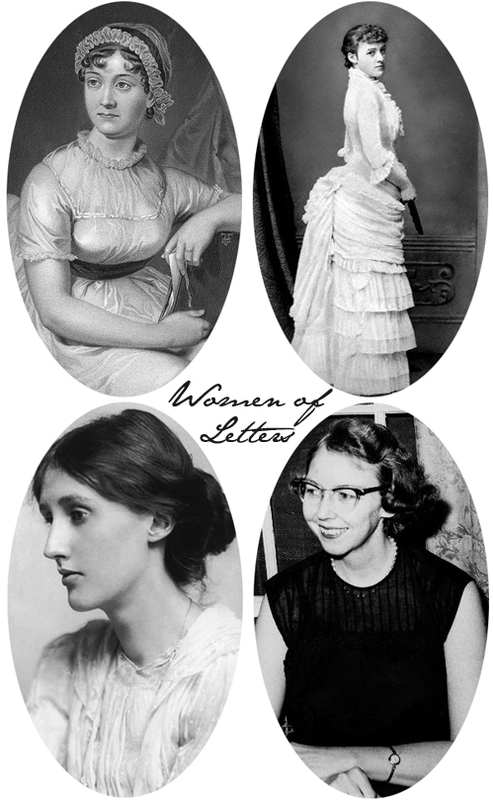 For this special Etsy curator post, I matched four amazing "women of letters" with some Etsy treasures. I think you know how much I love writers and how much I also love Etsy, so I can say in all honesty that pulling this post together was a joyful little endeavour. I do hope you'll check out the post here!